The sad fact is, dieting to lose weight isn’t easy. 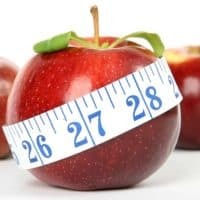 You may have read about some of the fad diets and those wonder diets that are “guaranteed” to help you lose 20 pounds practically overnight. But do these diets really work? 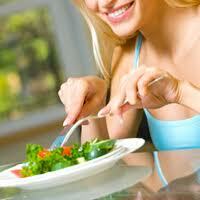 The truth is that the best solution isn’t an exotic diet built around cabbage, grapefruit or zones. It’s about changing to a healthy diet consisting of nourishing foods that provide the proteins, fats and carbohydrates your body needs but that are in the right amounts so you will lose weight and keep it off.